On this week's convesation, Medicare, PFDs, income tax and the continuing battle for better brewery laws. District O Senator Peter Micchiche talks with KDLL's Shaylon Cochran. "We’re going to push for the highest dividends that we can pay out and hope that we can get back to the statutory (amount) and I think that’s important. But there is a discussion that has to take place. We’re evaluating is there a way to pay larger dividends, constitutionally, to committed Alaskans, as opposed to drawing new Alaskans here because we have the highest value social services and we pay a dividend. Is there a better way to do that, that rewards longevity and commitment to Alaska? "How can we help you manage your care? How can we manage your wellness so that the costs are a fraction on you becoming healthier, rather than you being in the hospital or at the doctor, spending several hundred dollars an hour for something you can manage yourself. It's a much bigger comprehensive solution than saying you have to work 20 hours a week. It's a wellness effort managing the heavy utilizers that can bring down these costs significantly while still providing the medical care to the people that need it that are underprivileged, which is the reason Medicaid exists." "It had greater consequences for serving minors, it reduced some costs of licensing, it increased others in accordance with the services they used. It was supported by everyone in the alcohol industry. We've seen breweries and distilleries grow. There are two legislators, one a former bar owner, one a current bar owner, who decided by golly, we don't like these pesky breweries. They're pretty succesful and they're competing on my bottom line...I've never seen a more direct and blatant conflict in my life. When two bar owners made those changes to try to put their competition out of business, being a friend of small business in Alaska and a guy that likes breweries, it was unfair and we pulled the bill from consideration and we'll go back next year. I think there was enough attention...to that that we can bring Title IV back and get it passed next year without it being harmful to an aspect of the alcohol industry." It took a lot of work to get this year's budget through the borough assembly, but there's more work left to do. Despite some budget cuts and a slight bump in property taxes, the borough is still looking at a deficit of close to $2 million. Annexation may have been one of the hot topics over the past couple years in Soldotna, but there's a lot more going on. 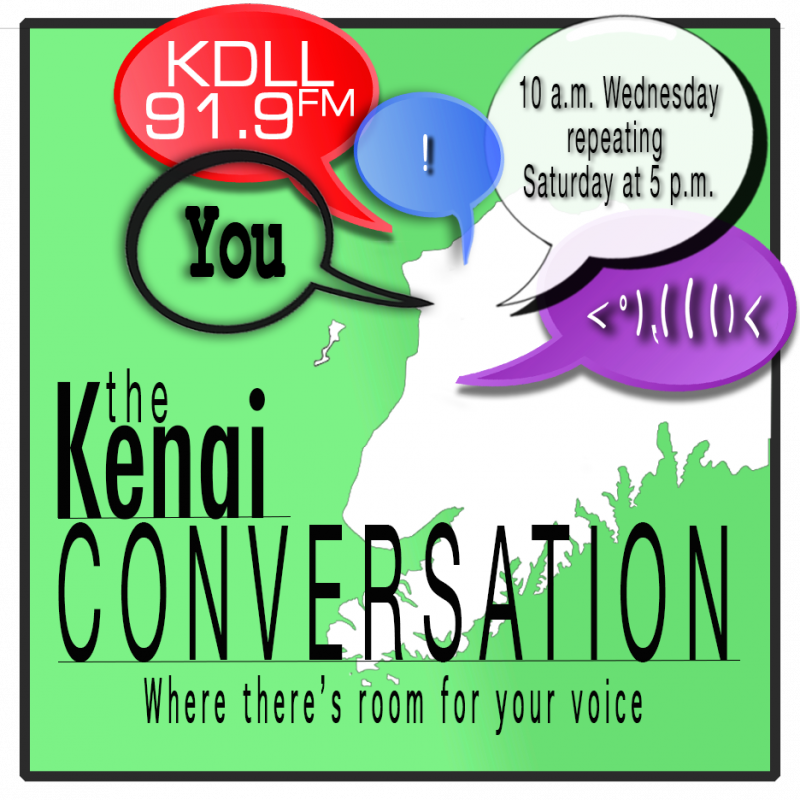 This week, we talk with city manager Stephanie Queen about everything from partnering with the city of Kenai on infrastructure projects to how the city gears up for fishing season. And, of course, the next steps in the process toward potential annexation.